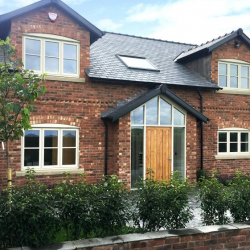 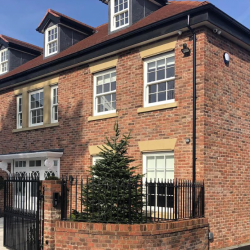 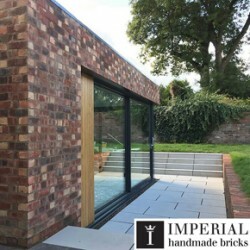 Imperial Bricks has introduced a new range of seven different waterstruck bricks, available from stock in metric sizes, to work with modern blocks and lintels. 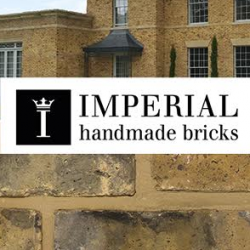 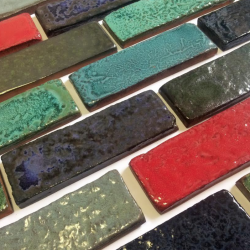 Imperial Bricks has encountered a 25% increase in sales compared to 2015/16’s trading year, along with a 20% rise in business growth because of the sharp surge in demand for reclamation-style bricks. 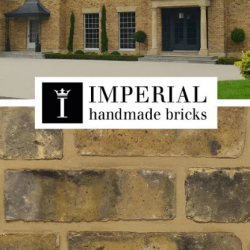 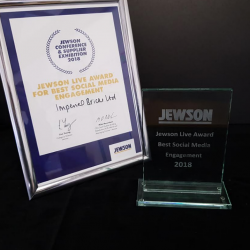 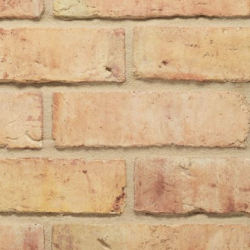 Imperial Bricks has added a new 3” Reclamation brick to its range after hot demand in the Midlands and North; available in a metric version, it is ideal for new-build projects across. 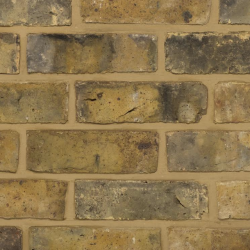 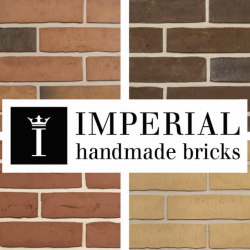 Imperial Bricks has added two new products to its range of 3” Pre-War Banded Wirecut bricks; a reclamation version of this popular style and a weathered option.